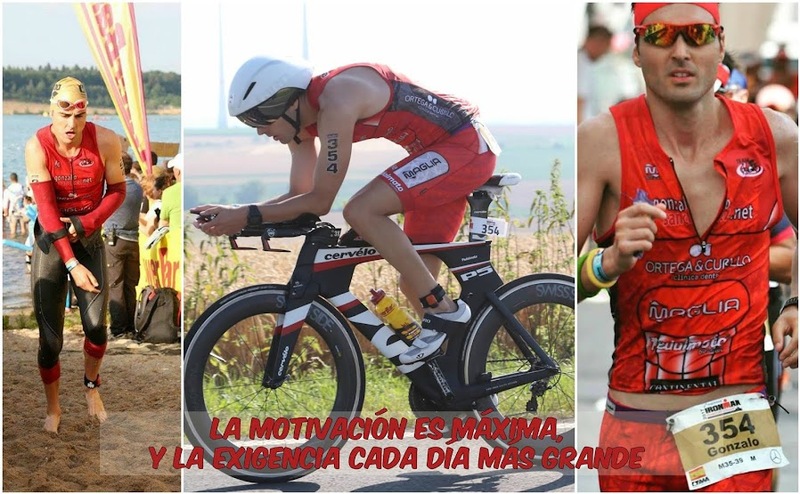 GONZALO SÁNCHEZ Triatleta Ironman: "SAMORIN" LA CHALLENGE-CHAMPIONSHIP MUNDIAL DE LOS SUPER-PROS!!! "SAMORIN" LA CHALLENGE-CHAMPIONSHIP MUNDIAL DE LOS SUPER-PROS!!! LUCY CHARLES & LIONEL SANDERS LOS GRANDES VENCEDORES DEL 2018.